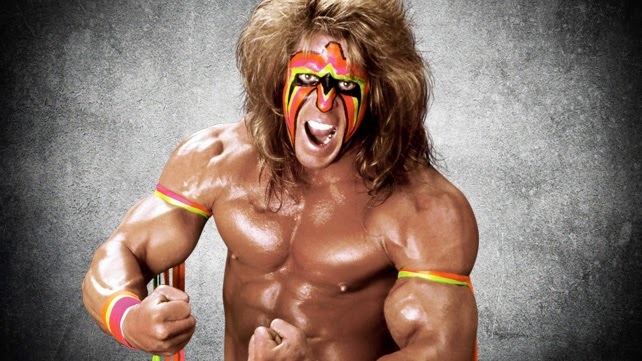 The Ultimate Warrior, iconic WWE wrestler, passed away last evening suddenly. He had recently come back into the wrestling fold and seemed to have exorcised a lot of the demons surrounding his tenure there. This isn't a wrestling blog, but I highlight his death for two reasons: One, he had one of the great intro themes of all time, one that went right along with his energy and action in the ring as well as being so obviously a product of its time in the late 1980s. Two, because it reminded me of the Warrior's participation in a Phil Collins music video. Maybe you don't have the nostalgia for Phil Collins that I do, but that's fine. Look out for Gilbert Gottfried as well! 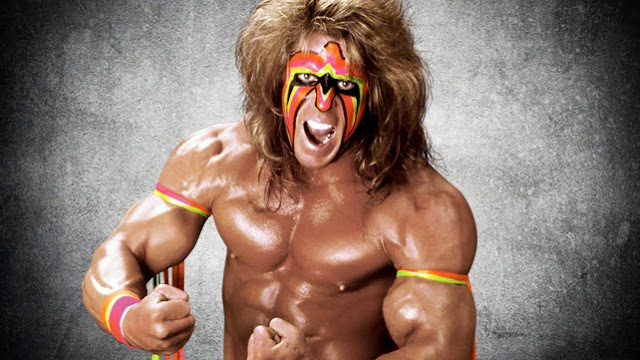 Rest in peace, Warrior. My childhood wouldn't have been the same if you weren't part of it.